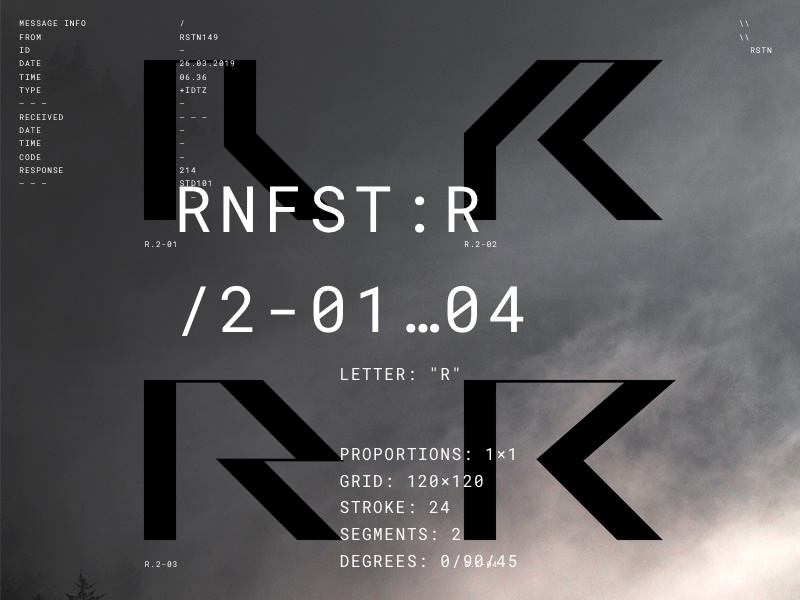 Rainforest Font. Work in progress. 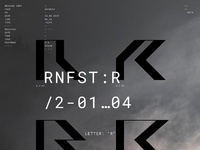 Started working on a new font named Rainforest. 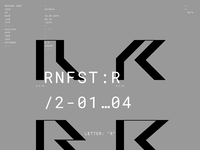 R letter.